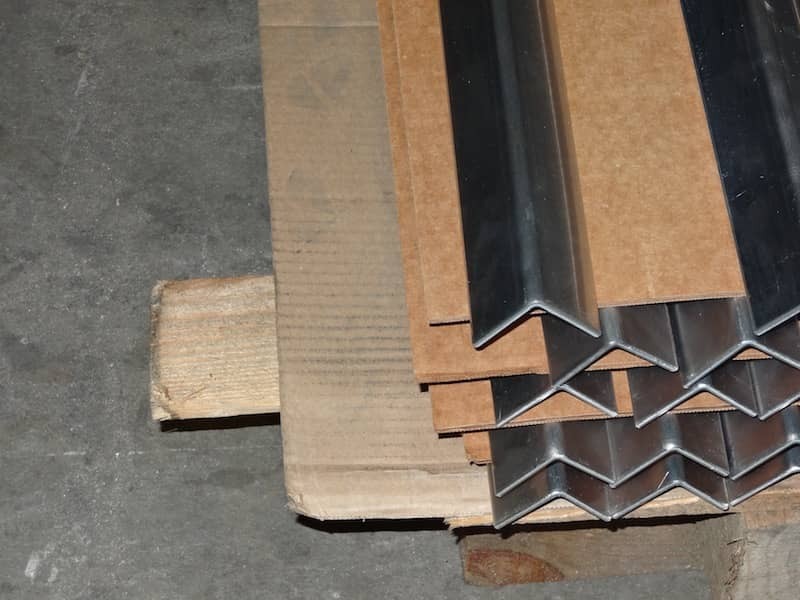 When we say configure your metal angle or corner guard online, we mean you can actually build the corner guard or angle just the way you need it. You can define all dimensions: leg size, length and even the degree of the metal angle you would like to have. Based on your measurements we will then cut the sheet metal to the specified size and then bend it to the angle / degree you want. You need only one - no problem! Order as much as you need. 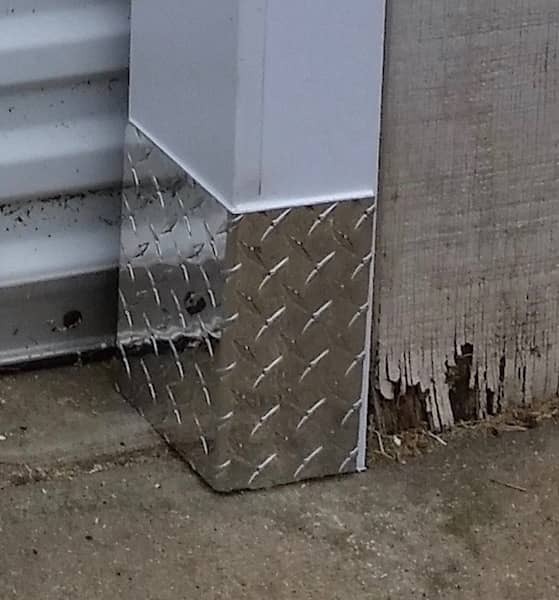 Click here to read more about how to configure your sheet metal angle or corner guard to fit your specifications.